Sometimes dreams do come true! Let the guys know what you’re hoping for. 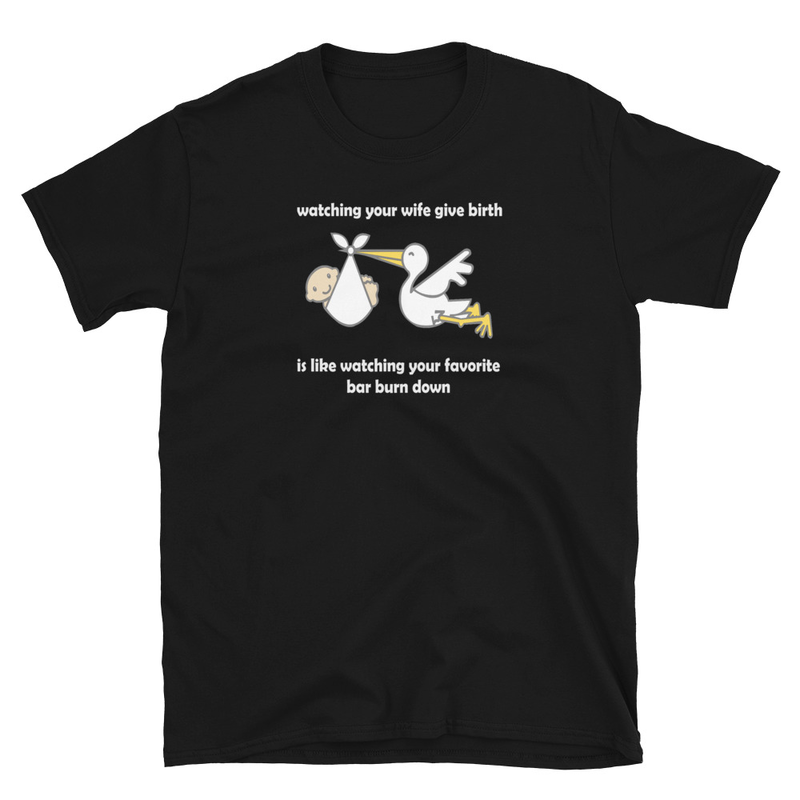 With this funny beer t-shirt you’ll be the belle of the ball! 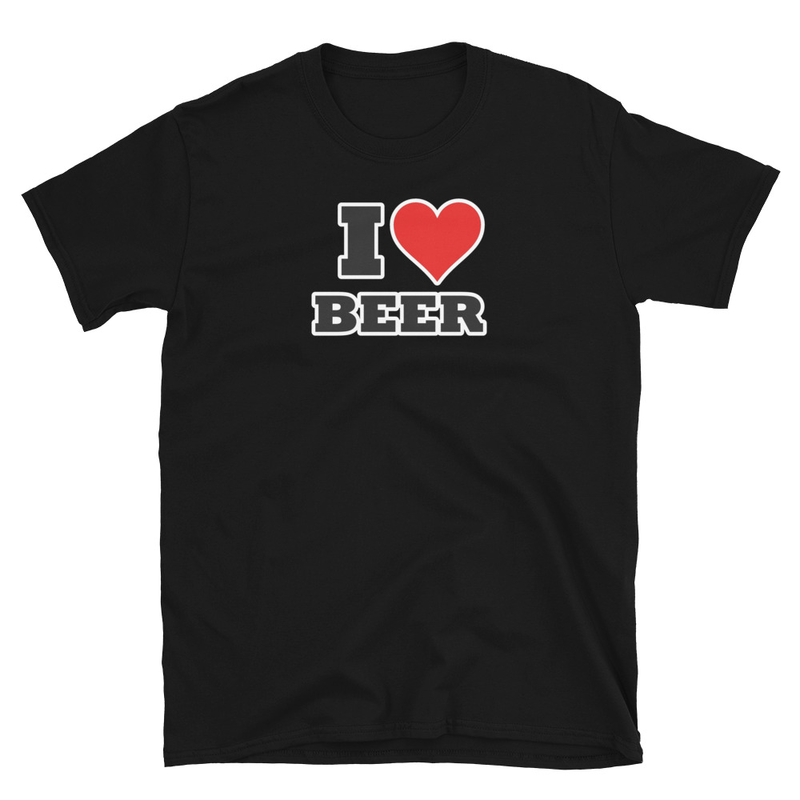 Your friends will love this great beer drinking and party shirt – appropriate for any occasion, from the backyard cookout to dinner with the in-laws. Our “Wishful drinking” t-shirt is available in black, forest green and navy blue, and comes in sizes small through 3XL. Be the first to review “Wishful drinking” Click here to cancel reply.